If your vehicle has been involved in an accident or something has just broken J A Price Motor Engineers can fix it! We source parts from a number of trusted suppliers so we can combine great prices with quality goods. We are able to carry out work on all different makes and models. 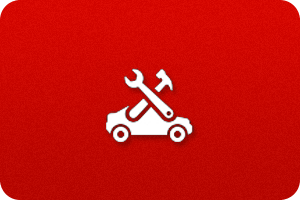 Our mechanics have worked on Car Repairs on a wide range of vehicles. J A Price Motor Engineers believe the customer comes first. Our Car Repairs specialist will talk you through the problem and will only replace items that are necessary.